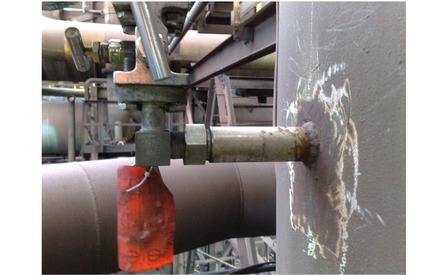 The Systec DF25 is an Insertion averaging Pitot tube from Systec Controls in Germany. 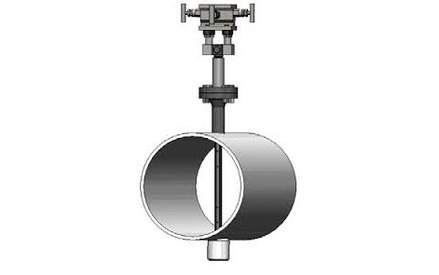 This differential pressure primary device can be used on Steam, Gas or liquids. The Systec DF25 is a tailored solution for your needs, it can be supplied with temperature sensors and absolute pressure cells if your application requires. 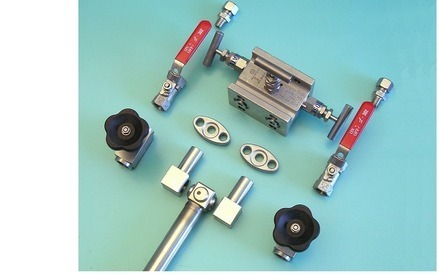 Flowline can also provide a suitable DP Cell or mass correcting Multivariable Transmitter. DF25’s are available for Gas, Steam and Liquids. 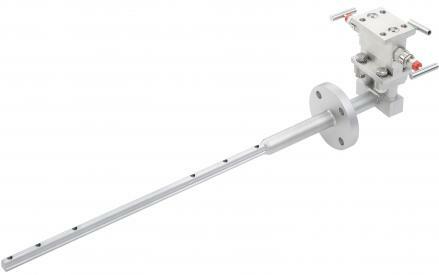 Retractable Averaging Pitot Tube - DF25QLS - for removal under pressure!